Why natural face moisturizers are an easy way to improve the potency of your skin care routine. Ah, moisturizer, the most basic of skin care products—and also one of the most important! 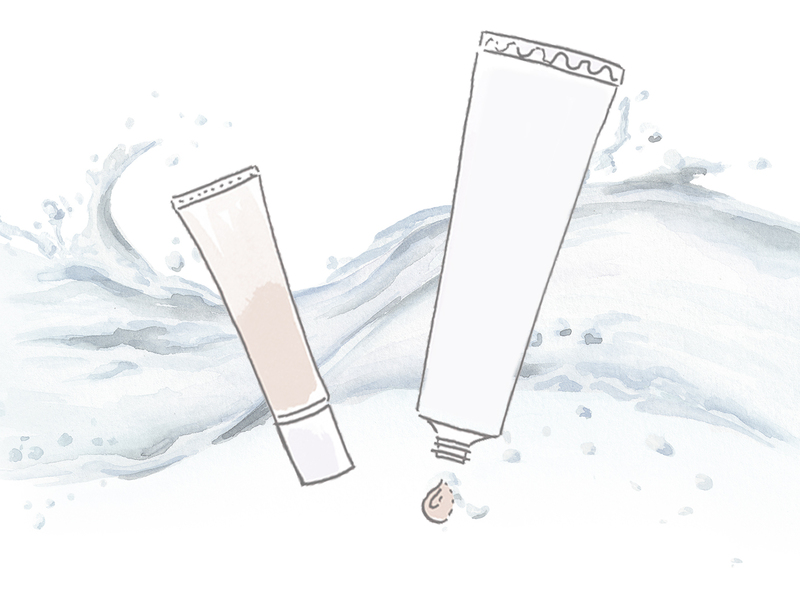 If you’re a minimalist, you’ll put a lot of weight into the moisturizer you choose. If you’re a skin care junkie, you might know that moisturizer is always at the end of a skin care routine so it can seal in the other nourishing ingredients you put on your skin. Regardless of your beauty preferences, you’ll be getting more out of your products by sticking to natural ingredients. Here’s how to choose the best natural face moisturizer for your skin type and needs. We need to take a slight detour and go into what exactly makes moisturizer such an important beauty product in the first place. Hydration and moisturizing go hand in hand. Yes, there’s a difference between the two! Everyone needs hydration for their skin. We all know that our skin needs plenty of water to stay plump and glowing. Hydration is the process of adding water to our skin, whether it’s from drinking it or from skin care ingredients like hyaluronic acid, aloe vera, or nopal cactus. Hydration is important for the health of our skin proteins like collagen and elastin that keep our skin firm. Some skin types need more moisturizing than others. Drinking 8 glasses of water and using a natural toner in the AM and PM may be an easy task for you, but that can all go to waste if you aren’t moisturizing your skin properly. To put it simply, moisturizing is the process of putting oil on your skin to lock in water and prevent it from evaporating from your skin cells. A face moisturizer is also essential to sealing in other nutrients, such as those from a serum. Is it really a good idea to put oil on my skin? Yes, depending on your skin type! Moisturizing keeps skin balanced and helps it from becoming too dry or oily. If your skin isn’t moisturized enough, it can actually start over-producing sebum to make up for it, leading to clogged pores. So applying oil can actually help prevent acne and fight skin conditions, as long as it’s light and fast-absorbing. Oily skin types may want to moisturize with less oil. Why choose a natural moisturizer? Your skin absorbs! Your skin absorbs what you put on it, so you should be as concerned with skin care ingredients as you are with what you eat. Most conventional moisturizers contain synthetic ingredients that do more harm than good. What exactly does this do? Sometimes nothing. Some ingredients in facial moisturizers are what we call filler ingredients. They might be there to make the product look pretty, but aren’t doing anything for your skin, and take away from the potency of the product. Lab experiment: Sometimes mixing ingredients can cause harmful chemical reactions right on your skin, so it’s best to stick to naturally derived ingredients when possible. The environment needs you: Our beauty at the cost of ruining the environment? No thanks. It’s a power player: Don’t skimp on the quality of your moisturizer. Your whole skin care routine is relying on it! This might be different depending on your skin needs. 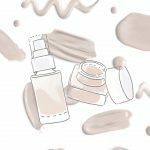 But we can tell you for sure that everyone (and the whole planet) will benefit from avoiding synthetic ingredients that have been linked to negative health effects like parabens, phthalates, PEG compounds, synthetic fragrances, and petrolatum. Choose plant-based ingredients that are known to be safe, and always patch test new products if you have sensitive skin. Here are some of the best moisturizing ingredients featuring essential fatty acids, vitamins, and antioxidants for more supple, youthful skin. Avocado is an impressive source of beneficial fatty acids. 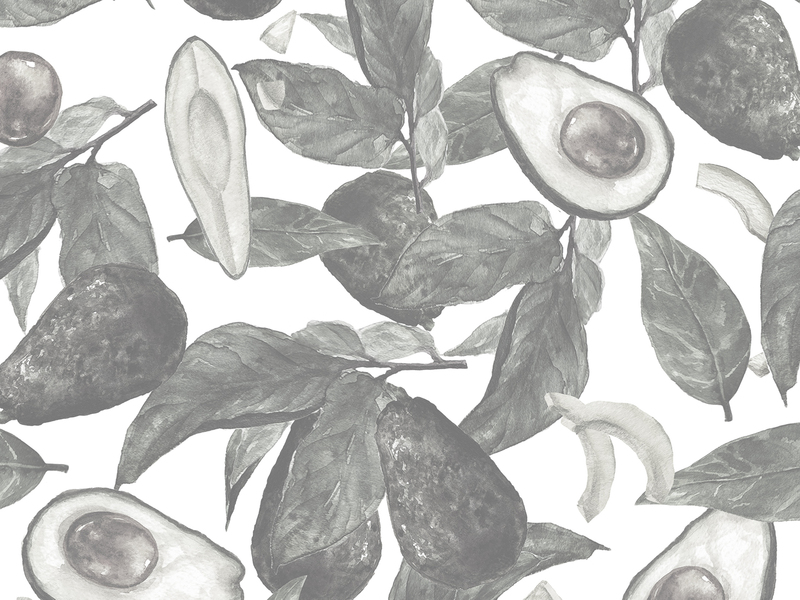 A whopping 76% percent of avocado oil consists of monounsaturated fatty acids that are easily absorbed by skin. It’s rich in Vitamin E to help repair dry or damaged skin, and is extra nourishing for your hair too. In addition to being a tasty treat, cocoa butter is also a deluxe beauty ingredient. Cocoa polyphenols are powerful antioxidants that make cocoa butter a promising anti-aging ingredient. Have we mentioned that it smells heavenly too? It puts our mind at ease compared to synthetic fragrances that don’t even list all of the individual ingredients in them (who knows what could be hiding in there!). Shea butter is known for containing high levels of cinnamate esters that make it a powerful anti-inflammatory ingredient for all skin types. It’s silky soft and a more luxe alternative to PEG compounds commonly found in facial cream. PEGs may be touted as skin conditioners, but they simply thicken products without any nutritional benefits. On top of that, they can be contaminated with carcinogens and accumulate in the environment. Jojoba oil has been shown to promote wound repair and collagen production. It’s the ideal natural moisturizer for skin damaged from age or UV exposure. Honey is naturally antimicrobial and its moisturizing properties help protect skin against infection. It’s a soothing alternative to synthetic preservatives like parabens that can mimic estrogen and have been linked to breast cancer. 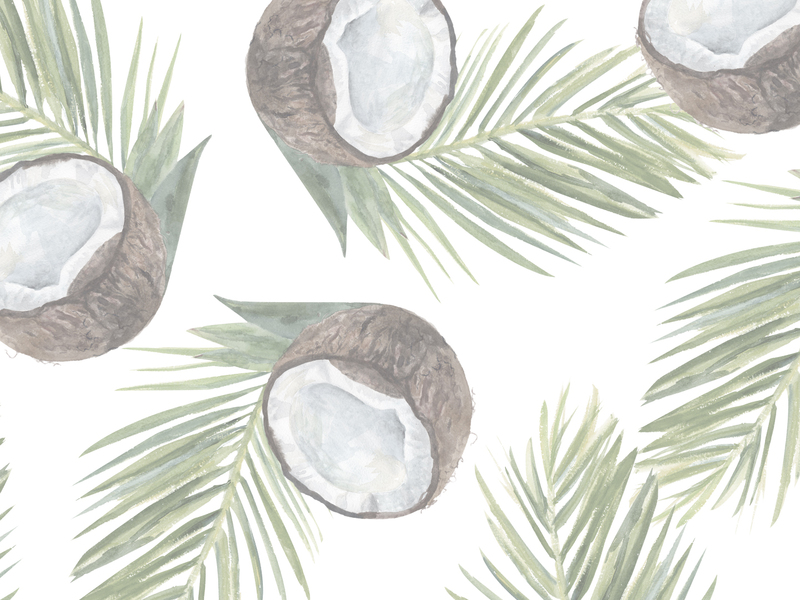 Virgin coconut oil has been shown to be beneficial to children with eczema who have a hard time soothing and moisturizing dry, itchy patches. Its antimicrobial properties promote skin repair, and it serves as an excellent carrier oil for other ingredients. No more need for industrial plasticizers like phthalates that have been linked to severe hormone disruption. This little berry packs an impressive amount of different fatty acids, making it a versatile natural moisturizer. It boasts nearly 200 beneficial properties that make it a must-have for every natural skin care routine. Sea buckthorn enhances skin repair, fights skin aging and inflammation, and a whole lot more. Oily and combination skin types rejoice, here’s a moisturizer that will help balance oily skin without the greasiness. This soothing formula includes nourishing fruit extracts and light, fast absorbing oils. Remember to pair this moisturizer with a natural toner to get enough hydration. This face cream goes a long way in nourishing dry, damaged, or aging skin. Avocado and sea buckthorn oil are rich in essential fatty acids that are essential for skin healing. They make the formula soothing for sensitive, reddened or irritated skin. Apply a thin layer to restore a soft, healthy glow to your complexion. EGCG is an antioxidant found in matcha green tea, and it’s a superstar ingredient for all skin types. This moisturizer is soothing for acne, helps balance oily skin, and is highly nourishing for dry or damaged skin. It feels light yet enriching on skin. Acai butter makes this formula an antioxidant-rich powerhouse. A smooth moisturizer that leaves all skin types feeling just as silky. The formula may feel lightweight, but it’s packed with enriching ingredients such as jojoba seed oil, cocoa butter, and hyaluronic acid that leave skin soft and nourished. The addition of hyaluronic acid works perfectly to lock in aloe juice and other nutrients. Thanks to the myrtle, witch hazel water and willow bark, this face balm works great in clarifying normal to oily skin. It’s so lightweight and fast-absorbing that it’s likened to being more like a serum, making it perfect for moisturizing oily skin. 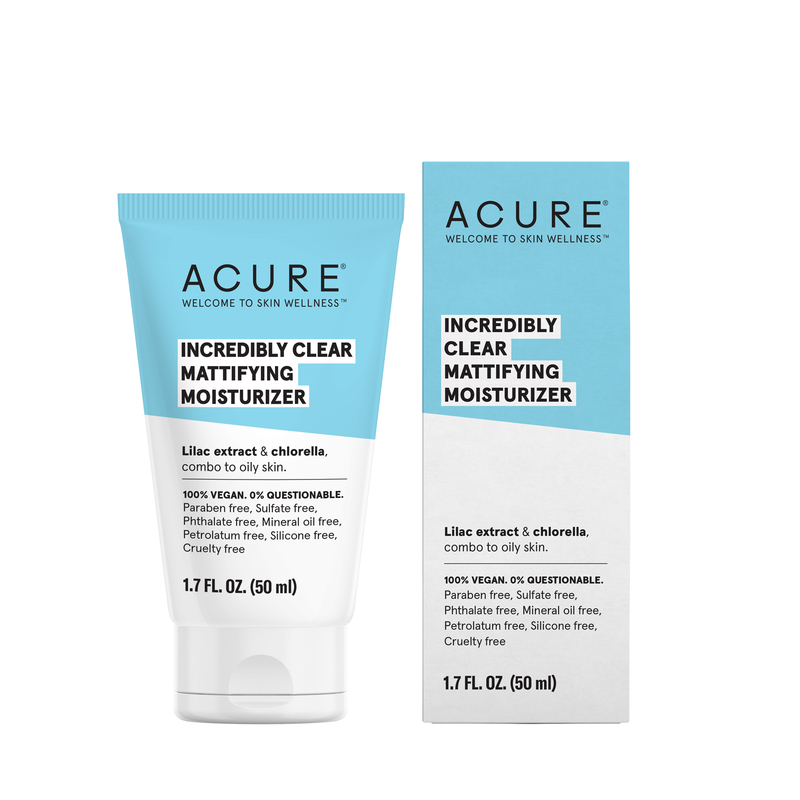 This moisturizer was made for those with perioral dermatitis or sensitive skin in mind, and contains a low amount of oil-based ingredients to avoid irritation. It effectively calms and moisturizes sensitive skin, and can help to clear up problem skin. The minimal amount of plant oils are all very light and fast-absorbing, so as to avoid irritating perioral dermatitis. If you’re a skin care minimalist but still want the luxe experience that you deserve, this multitasking balm is for you. It softens rough, flakey patches and is also deliciously soft on the delicate under-eye area. 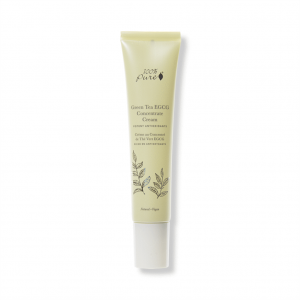 This balm is packed with deluxe anti-aging plant ingredients such as rosehip, sea buckthorn, and ylang ylang. We highly recommend it to people suffering from dry skin. A lightweight moisturizer for normal or combination skin. It’s still rich in Vitamin E, so it certainly lives up to its name of healing and protecting skin from damage. Because of how light and fast-absorbing it is, it’s ideal to use during the summer months and under makeup, as it doesn’t leave skin feeling greasy. Algae extract and macadamia seed oil are premium natural ingredients for hydrating and moisturizing. This natural moisturizer stars Vitamin C-rich kakadu plum that helps to brighten up normal or dry skin. It makes the most of beloved ingredients from Mother Nature by including kukui oil. Kukui oil is a natural moisturizer that was historically used in ancient Hawaii for its protective properties. 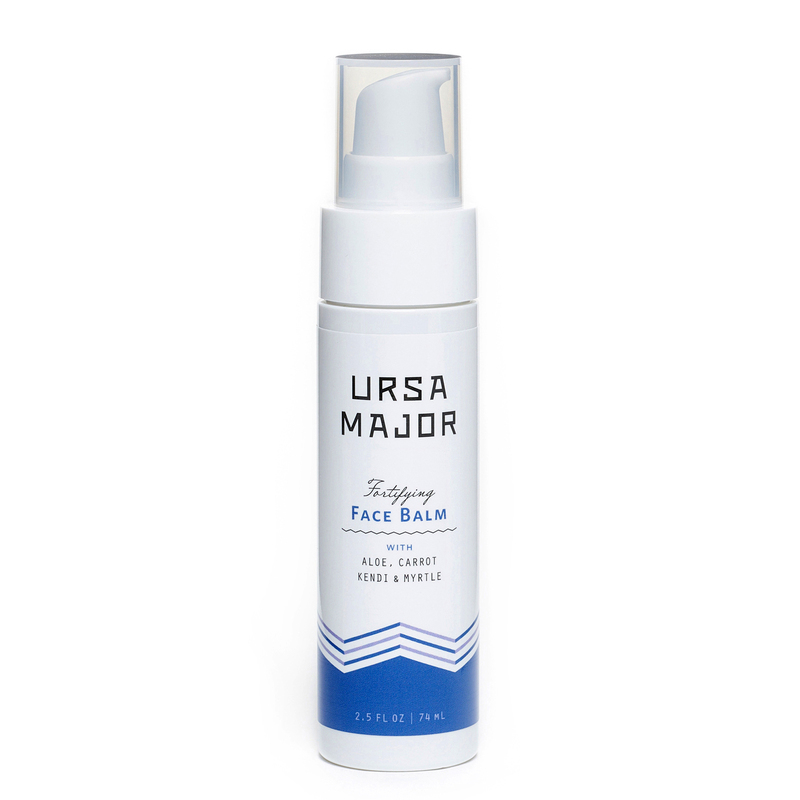 A well-loved moisturizer that offers both protection and luxury for normal, dry, or sensitive skin. There are so many types of ingredients in here, but all of them are naturally derived and provide perfect balance with each other. Indian senna seed extract works like hyaluronic acid to bind moisture to skin. Broccoli seed and sea buckthorn oil are powerful, antioxidant-rich ingredients that leave skin with a dewy finish. Whether your motto is moisturize and go, or if you subscribe to a 10 step Korean skin care routine, don’t skimp on using a subpar moisturizer that isn’t doing its job of locking nutrients into your skin. 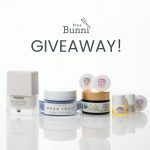 There are so many natural face moisturizers out there that also offer beauty bonuses for your skin type. Have you found your holy grail moisturizer? 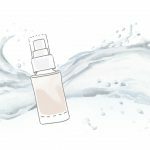 Hyaluronic Acid Benefits for Skin: How hyaluronic acid benefits your beauty routine, and the best products to find it in. Best Rosehip Oils for Face in 2018: Our recommendations for the most high-quality rosehip oils and skin care products.